With hundreds of different thermal protectant sprays in the market, it can become difficult to choose one. WELL, let me introduce you to an amazing product that has done wonders for my hair. 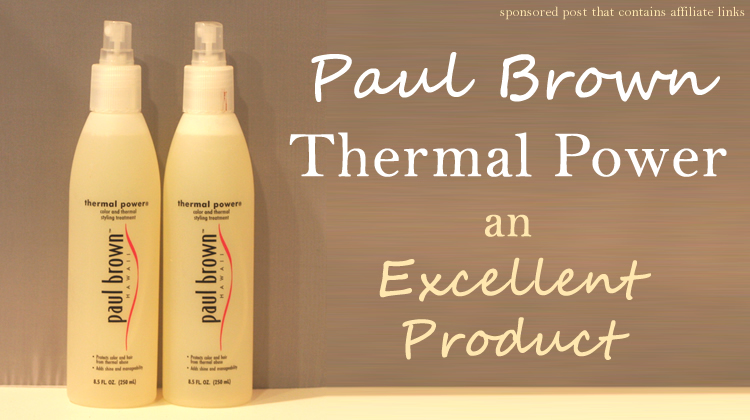 The name of this wonder product is Paul Brown Thermal Power. I have tried countless heat protection sprays throughout the years-anything between drug store and high end brands. This is by far my favorite! Paul Brown Thermal Power claims to prevent color fading, protect against heat and UV damage, detangles, conditions, adds shine, helps style, AND it’s humidity resistant. The packaging also says it’s for all hair types. 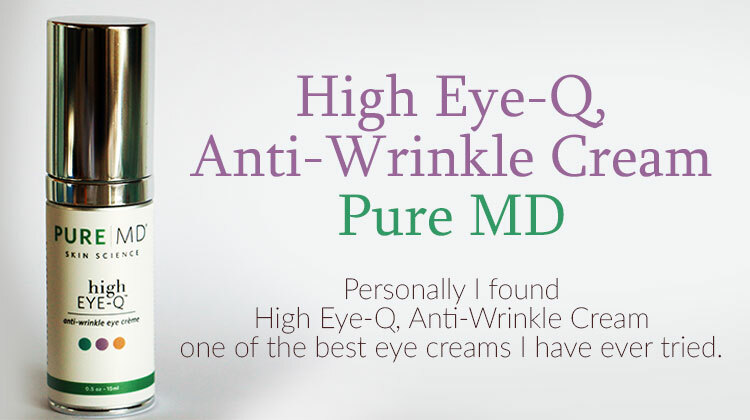 I know, this sounds like a miracle in a bottle and I can tell you firsthand–it will not disappoint. I myself have very thick coarse hair and it tends to get frizz along with a few flyaways. On a regular day–I spray the thermal mist in my hair, blow dry it, and I’m good to go. It has been such a big help not having to straighten my hair after a blow drying it like I used to before using this Paul Brown product. 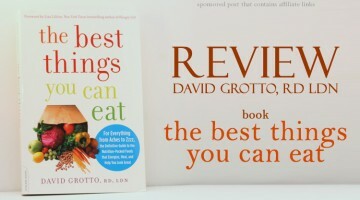 I highly recommend it for busy moms who are constantly rushing and on the go. Everytime I use Paul Brown’s Thermal Power my hair feels amazingly soft and silky throughout the day with a fresh scent that actually lasts. The only thing I would suggest to the makers of Paul Brown Thermal Power, would be to inform the consumer–what the highest degree their product protects our hair from. That would be the ONLY thing the packaging left out. But I forgive them only because I’m so happy with the quality of their thermal mist. This product comes in two different sizes, 3.4oz and 8.5oz. The 3.4oz bottle fits perfectly in your purse or beauty bag and it’s great for travel. I have the 8.5oz bottle and I can honestly say that a little goes a long way. I’m so glad I don’t need to soak my hair in order to get good results. With that being said, I highly encourage everyone to get their own Paul Brown Thermal Power! 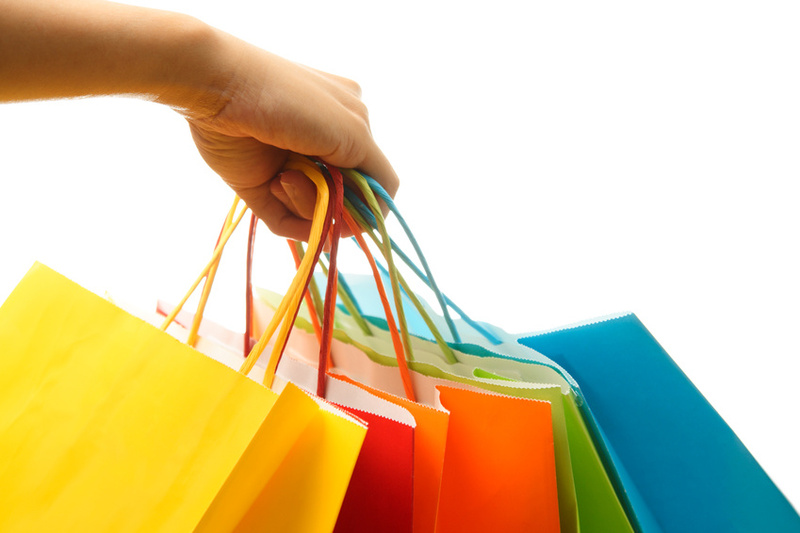 This is an idiot-proof purchase, seriously!